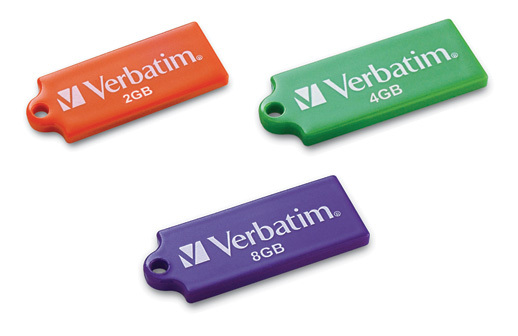 Verbatim Americas, LLC, announced today its new TUFF-’N’-TINY™ family of ultra-portable USB drives with capacities of 2GB orange, 4GB in emerald green and 8GB in royal purple. The new TUFF-’N’-TINY drives measure about 1-inch long, one-half inch wide and are the thickness of a penny. 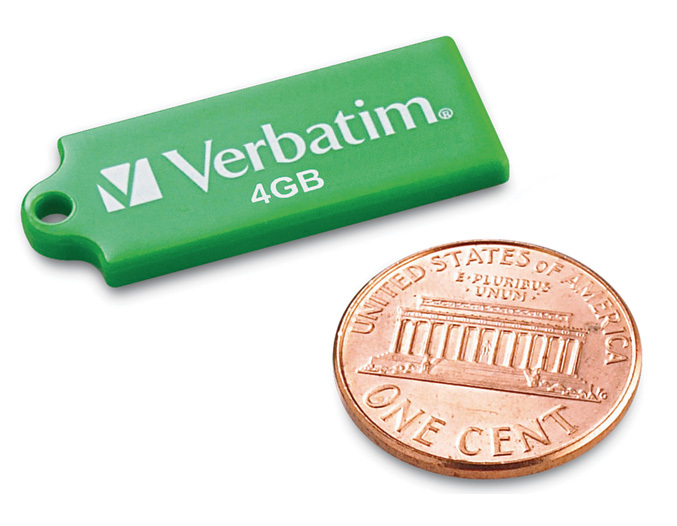 Verbatim’s new compact USB drives feature SIP technology which encapsulates all of the electronic components into a single miniaturized and sealed unit. As a result, the tiny drives are resistant to dust, water and static discharges. It also include a key ring lanyard that can be clipped on a key ring, PDA or cell phone to ensure that the user’s data is always conveniently at hand. Supports Windows(R), Mac(R) and Linux(R) systems, the TUFF-’N’-TINY USB Drives also provide true cross-platform compatibility and a convenient way to transfer files between systems. 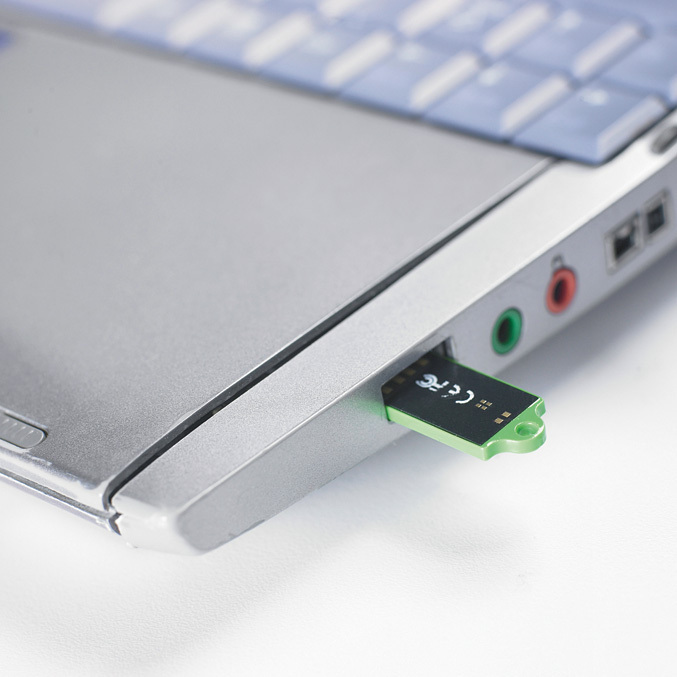 A true Plug-and-Play device, the TUFF-’N’-TINY USB Drive can be easily connected through a USB 2.0 or USB 1.1 port of a desktop or notebook computer. 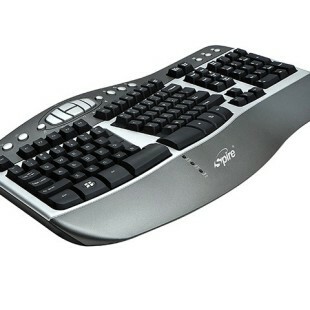 The system automatically recognizes the drive as a new removable drive as soon as it is connected. Featuring a solid-state design (no moving parts) and non-volatile flash memory, the drives will retain data for 10 years or more. 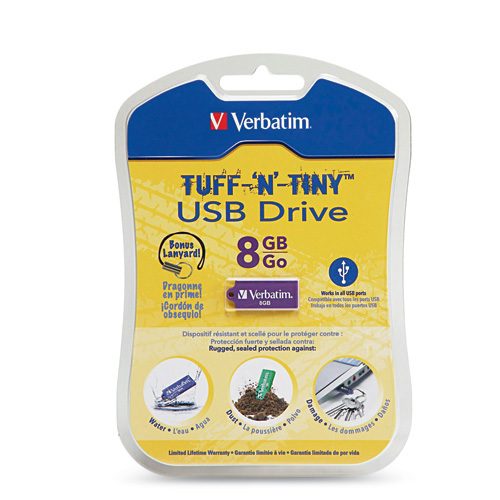 Verbatim TUFF-’N’-TINY USB Drives are available through Verbatim retail and distribution channels. 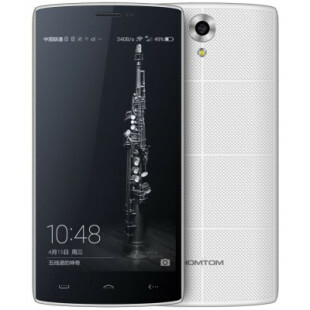 Street prices are about US$29.99 for the 4GB drive and US$49.99 for the 8GB drive. The complete package includes the TUFF-’N’-TINY USB Drive, pre-loaded password security software for Windows systems, a key ring lanyard and a Quick Start Guide.